Are you a member of Scrum team that has a challenge with requirements? Are you wondering where can you learn about additional Agile technique that can help with requirements? “Agile Requirements & User Stories Training” is a one-day training that provides a comprehensive explanation of User stories. Also training enables you how to define and prioritize them. What is the value training will provide for your team? One of the biggest challenges in software development is very challenging task of gathering clear requirements and then getting those requirements to remain unchanged during code development. Very characteristic for traditional project management. Therefore, here Agile offers proper solution with User Stories. The User Stories training offers a comprehensive, hands-on introduction to authoring high quality user stories combining various techniques. Because User Stories helps us manage requirements. Above all their primary job is to define the value a user gains from the system. Since User Stories focus on the underlying Agile values of collaboration and Just-In-Time definition, it makes them a good Agile tool. Who is this training tailored for? Primarily Product Owners and Scrum Masters, as well as members of Development team who are familiar with Scrum framework and have been using Scrum framework for some time. It is highly recommended to attend this training along with the “Agile Planning & Estimating” training. The content of the two courses is highly complementary and the participants will obtain more knowledge if they attend both courses. 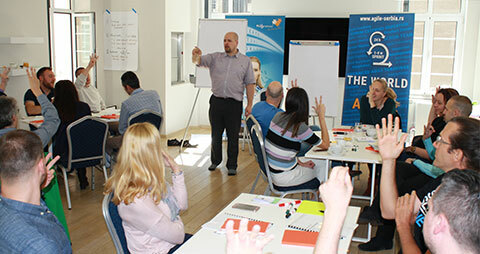 This training focuses on the foundations of User Stories. It gives insights about how to author and maintain effective stories that meet the INVEST principle. Additionally, training also explores various patterns, strategies, tools and techniques. Therefore Agile Requirements training will give you hands-on experience with techniques for gathering Agile requirements, and how to gather and manage with these requirements. About different techniques for requirements prioritization (MoSCoW, Kano, WSJF). 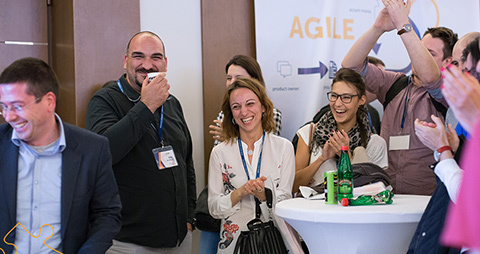 Just like all the other trainings that are organized by Agile Serbia & Puzzle Software, Agile Requirements & User Stories Training is organized on scheduled date or can be organized on request where the Company would be the host. Note: SEUs are structured on a point system, and SEU is based on a 1:1 ratio of contact hours to points. Full day of training is equivalent to 8 SEUs. 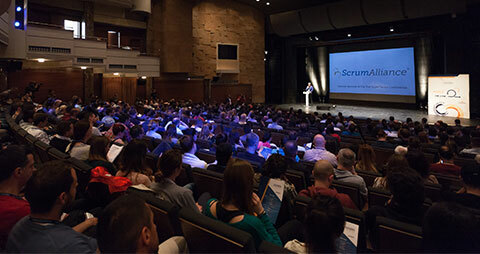 You are required to earn Scrum Education Units (SEUs) by completing educational training or learning opportunities as a validation of your continued proficiency and because of your future certification. 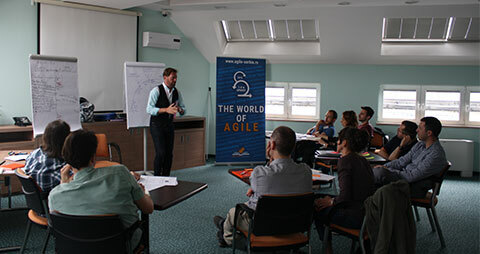 How it was on Agile Requirements & User Stories previous trainings? The training can be organized on-site (in your company), tailored to companies needs. Choose the date and send us your request!